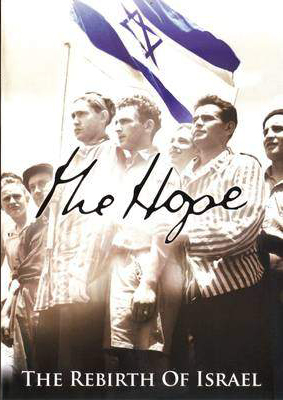 Go on a journey through the 50 years that preceded the founding of the modern State of Israel. 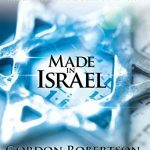 See history unfold through the eyes of some of Israel’s visionaries and founders. This inspiring documentary also includes a feature on Sir Winston Churchill and his role in building the new Jewish state.